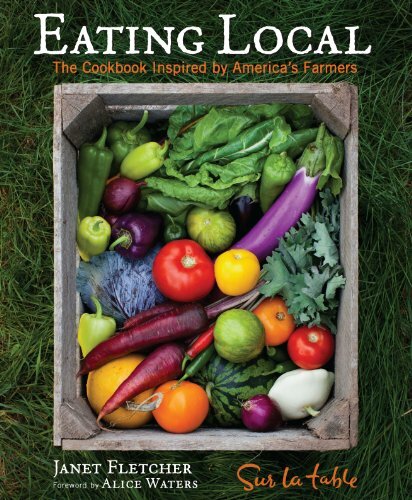 Farmer Matt and I love cookbooks! Our collection extends throughout all the bookshelves in the house, boxes in the attic, the latest ones stacked next to the bed. I think we have a problem. 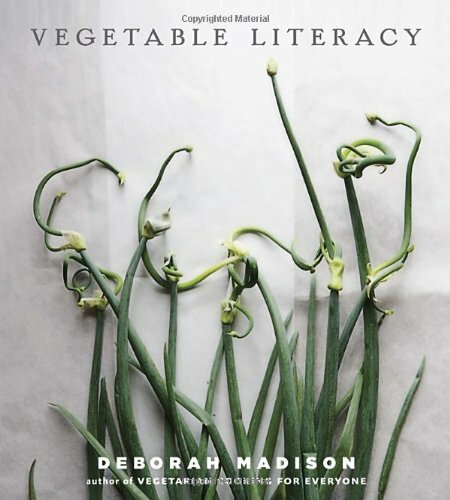 Despite the vast collection, there are some cookbooks that we just couldn't live without. And these are them. The top six (first two rows below) are hands-down THE BEST. 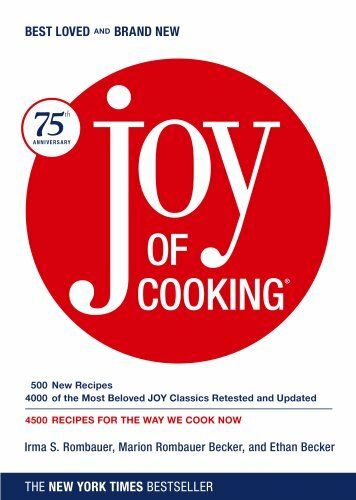 We could probably cook from their stained, dogeared pages for the rest of our life and be totally satisfied in the kitchen. What makes them so good? Simplicity, flavor, and that "wow" factor. 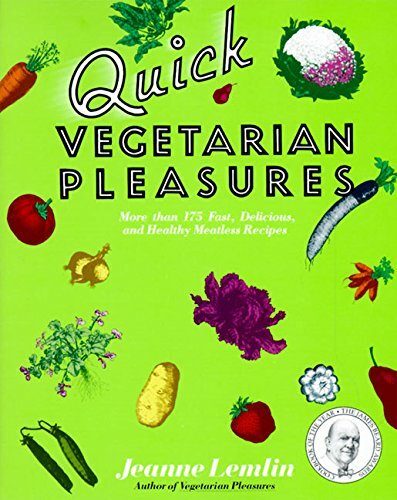 Quick Vegetarian Pleasures is a hidden gem. I'm so surprised that most people don't know about it. Every single recipe is quick and simple and makes use of lots of pantry staples along with fresh produce. If you're short on time like me, you'll soon find yourself coming back to Jeanne Lemlin's recipes week after week. 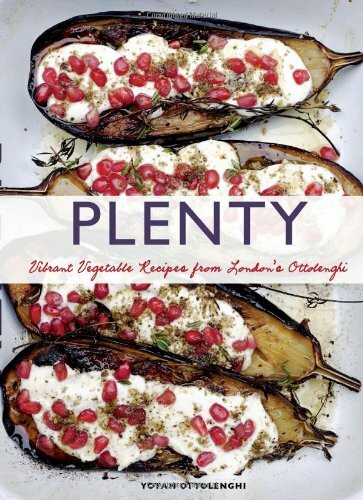 Yotam Ottolenghi's Plenty is a cult classic. 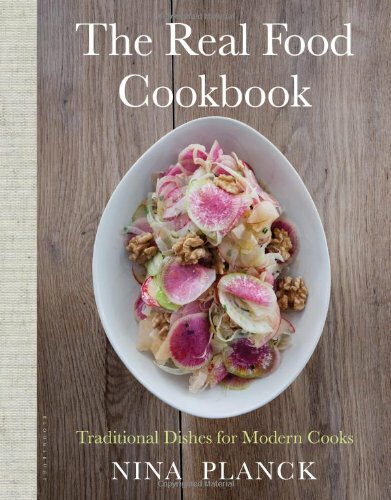 If it's not on your cookbooks shelf, it should be. Just buy it. And make any recipe that jumps out at you. It will be delicious, taste exotic, make you wonder what life was like before you got it. 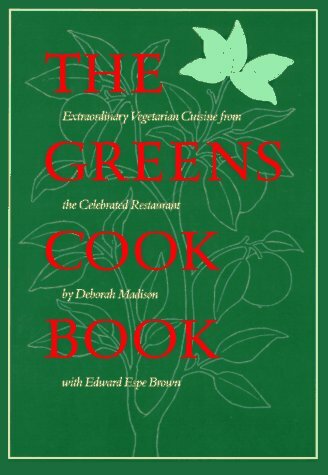 And the classic, The Greens Cook Book from Deborah Madison. The black bean chili is a game changer. It was one of the first recipes that Farm Matt made for me when we were first dating. 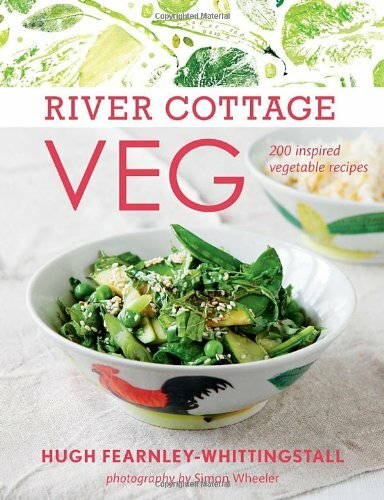 ♥ I hope these books help you make the most of your farm shares and keep you happily cooking & eating all season long! 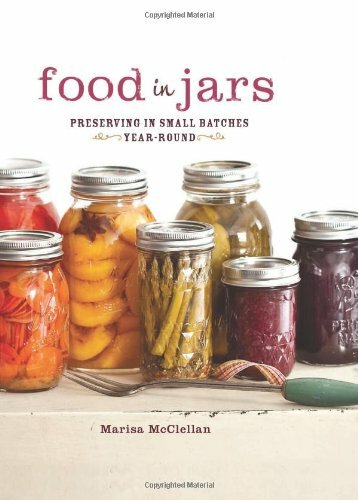 Keeping a stocked pantry is essential if you want to make good use of your CSA share. Since you often don’t know exactly what will be coming in the share, and let's be honest, when there are surprises we all want to pretend we’re on Iron Chef and pull out an awesome meal without having to swing by the store on the way home from pickup. Take a look below to see the pantry items that I always have in my kitchen. While technically a pantry refers to just dry storage, I extend the meaning to include some refrigerator and freezer necessities. By setting aside shelf, freezer and refrigerator space to stock these items, you will be able to round out your 26-weeks of CSA deliveries into delicious, easy, fuss-free meals for your family. · Eggs: You can make anything into a frittata, which is a thick baked omelet. I like to use anything in the onion family, along with any potatoes, plus peppers, zucchini, etc. Throw in cheese and you’re in business. · Pasta: Really, anything can be a sauce for pasta. Since you’re already stocked up with canned tomatoes, you can simmer most any vegetable into a sauce for pasta. · Roasting: the only pantry ingredient you use for this is extra virgin olive oil, but it’s the simplicity that makes roasted vegetables so good. Once you roast a big batch, you can use them in salads or on sandwiches. When in doubt: roast! · Variety: You can always vary the taste of dishes with spices and herbs. Add cumin and turmeric to give vegetables an exotic flare, or simmer in coconut milk for a Thai inspired meal. · Miso soup: Any vegetable can be thrown into miso soup for a soupped up version of this easy, healthy meal. 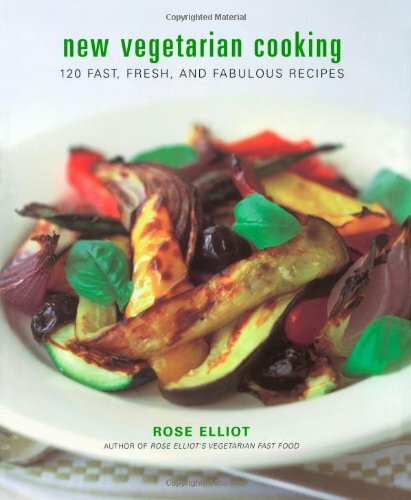 Simmer vegetables in water, dilute miso paste, round out with some tofu or protein of choice, and voila! 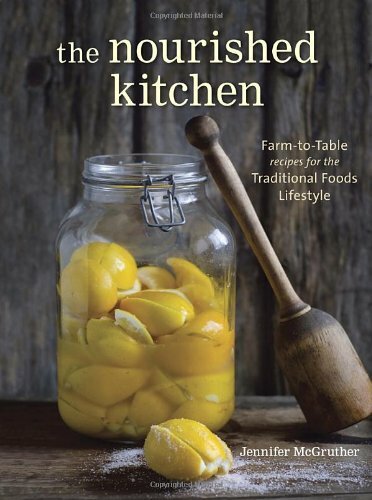 Alexa Weitzman grew up cooking and learned at an early age that good food comes from fresh ingredients. She has worked in the kitchens of some of New York’s finest restaurants, served as the chef at a small organic vineyard in Provence, France (best 6 weeks EVER! ), and has stocked healthy meals in the fridges of busy New York families. Alexa has a BS from NYU in Studio Art and a MS from Touro College in Oriental Medicine and Acupuncture. She is a licensed acupuncturist in New York State as well as a nationally board certified Chinese herbalist. 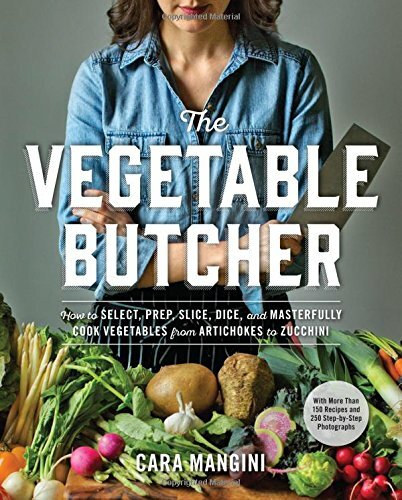 She teaches cooking classes emphasizing her style of easy, plant-based and nourishing recipes. Check out her Other Endeavors page for upcoming classes. Follow her on Twitter, Instagram or Pinterest, and become a fan on Facebook. Now that you're committed to receiving 25 weeks of produce, you're probably going to be spending a little more time in the kitchen! And what could be better, really? Cooking is fun and creative, it's healthier for you and it's a great way to bring the whole family together. To make things easier (and more enjoyable!) we recommend outfitting your kitchen with a few "must-have" kitchen tools. These are the tools we use in our farmhouse kitchen on a daily basis, and I hope they help you make the most out of your CSA share this year. 1) Salad Spinner - This will become your go-to kitchen tool! I use the bowl of the spinner to submerge and wash all of my greens - from lettuce leaves to spinach, kale and swiss chard. Place the bowl in your sink and fill with cold water. Dump your greens in and swish them around. If they're a little dehydrated or limp, letting them soak in the bowl of cold water will usually revive them in about 15 minutes. Once washed, transfer the greens to the top of the spinner and dump out the water...then spin dry! Make sure you dump out the water at least once during your spin and then spin again! Making sure your greens are really dry means that they'll last longer in the fridge and in your salad! 2) Produce Storage Bags - I typically hate using plastic, but storing leafy greens in an airtight bag (no, reusable mesh will not work here) is absolutely essential if you want them to last beyond a day or two in the fridge. The key to keeping greens fresh is keeping the moisture locked in, so when you get home store your bunches of kale, heads of lettuce and bunches of parsley inside these bags. They wash easily and can be reused indefinitely as long as you don't rip them. A must-have! 3) Vegetable Peeler - This peeler makes short work out of slivering away the peels on your root veggies, cucumbers and other thick-skinned produce. They make all sorts of fancy peelers, but Farmer Matt (who used to be a chef!) swears by this one. It's inexpensive and easy to use, so what's not to love? 4) Victorinox Fibrox 8-Inch Chef’s Knife - Farmer Matt said this should be #1 on this list. You've gotta have a good sharp knife! 5) Victorinox Cutlery 3-Piece Paring Knife Set, Black Poly Handles - Particularly when cooking with veggies, you could use 4-5 paring knives to create just one dish! This is an excellent set. 6) Garlic Press - This is a fancy (and albeit slight more expensive) model, but for the amount of garlic I use on a daily basis, a good press is a a must! 7) Citrus Juicer - I use this to make my lemon water every morning, and daily to make lemon based vinaigrettes and dressings. Inexpensive and extremely useful! I bought my first juicer about 3 years ago and now can't imagine life without it. 8) Microplane Grater/Zester - This is a must-have for grating your own parmesan cheese and zesting lemons, limes and oranges. 9) Vegetable Chopper - Confession: I added this to the list even though we don't have one in our kitchen! 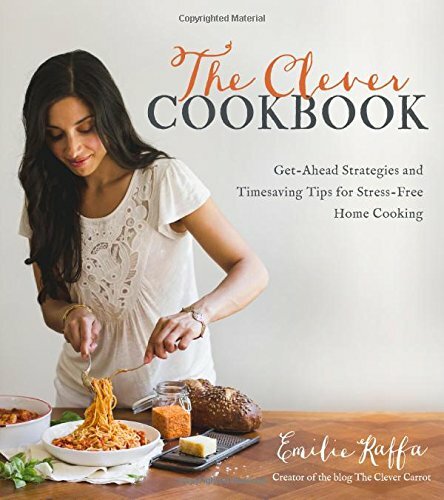 Our friend, Emilie Raffa of The Clever Carrot blog (as well as many other great home cooks) highly recommend this tool, so I'm ordering one for our farmhouse kitchen as we speak! I'm sure my kids are going to love it! 10) Immersion Blender - No more pouring steaming hot soup into a blender to whizz up in batches. This eliminates the need to transfer your soup into another container. Genius! 11) Food Processor - I have my mom's old Cuisinart from the 80's and it works like a charm. They come in all different sizes, but this is a good, basic model perfect for making pesto, hummus, chopping veggies, making cookie dough, pancake batter, nut butter....I could go on. 12) Juicer - I bought our first juicer about 6 years ago, and it was a game changer in our kitchen! Now, whenever we have leftover root veggies, greens, or pretty much anything else, we just juice it! The kids love it too. We have an Omega juicer, which we like better for juicing greens, but this one is a good entry-level juicer that will handle all sorts of veggies. Finally, make sure that you have a good-sized SALAD BOWL and TONGS. You're going to be eating a lot of salads! A good quality, heavy-bottom SOUP POT and a quality ROASTING DISH are also must-haves that didn't make it on my "official" list. Tell me, what's on your "Top 10" list of kitchen essentials?